Muriatic acid is a strong inorganic acid, also known as hydrochloric acid. It has a wide variety of industrial uses but around swimming pools and hot tubs, it is most commonly used to lower pH and alkalinity. Using a test kit or test strips, test the pH of the pool water. 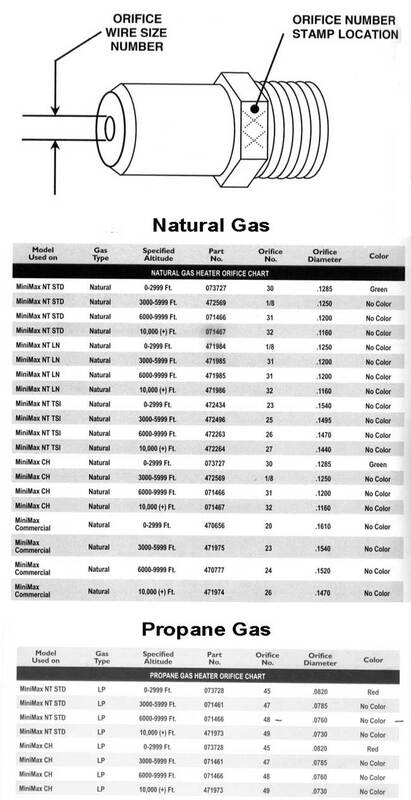 If high, the amount of muriatic acid required for the adjustment can be determined by using a test kit with an acid demand test or through any number of online calculators*. Once the dosage is known, partially fill a clean bucket with enough tap water so that the acid is diluted at least 10:1. Carefully add the prescribed amount of acid to the water. With the circulation system on, pour the diluted acid solution around the perimeter of the pool, avoiding steps, beaches, swim outs and other shallow areas. 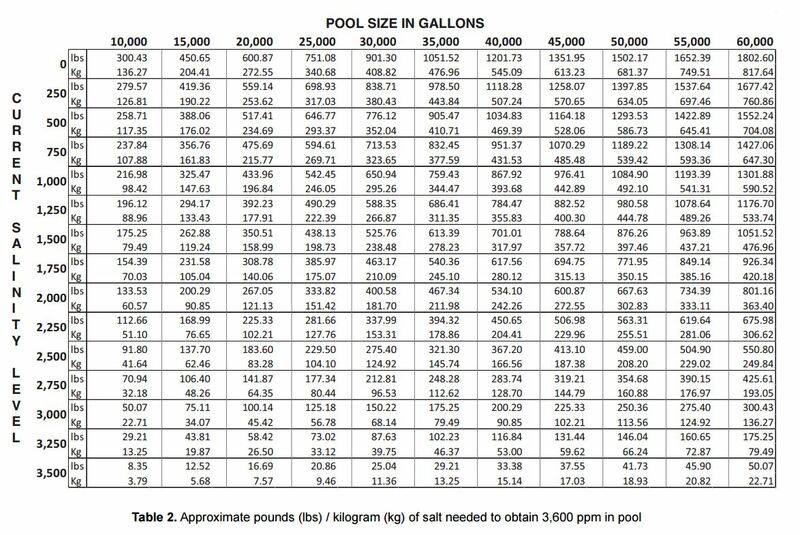 Continue circulating the pool until chemicals are fully dispersed. Using a test kit or test strips, test the alkalinity. 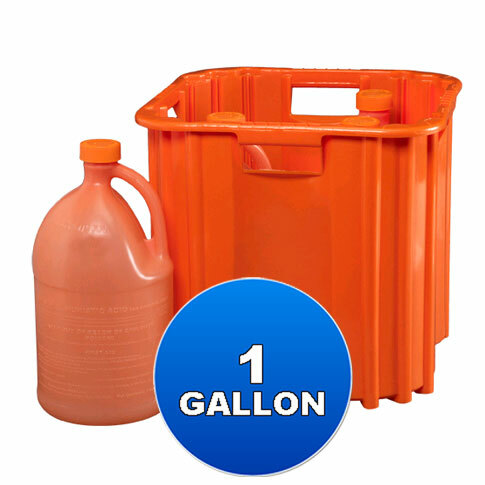 If high, the amount of muriatic acid required to lower the alkalinity can be estimated using 1.25 pints of 31.45% muriatic acid in 10,000 gallons to lower the alkalinity by 10ppm. Other water factors will affect the actual amount of alkalinity removed by the above dosage. Turn off the circulation, allow time for the water to become as still as possible. Slowly pour the full strength acid in a localized spot. Acid is heavier than water and will sink towards the bottom and form a cloud. It is advisable that the spot be located in the deep end of the pool. Care should be taken in the amount of acid used with each treatment so that the concentrated acid solution does not lay on the bottom of the pool for an extended period of time. Depth, water movement and treatment time all are factors to determine the actual dose, but 1 to 2 pints per day is generally regarded as the maximum. Let stand for an hour, then turn circulation back on. Test water to determine progress. Depending on the amount of alkalinity to be reduced, process may have to be repeated for several days or even weeks. If pH drops below 7.0, increase using soda ash (sodium carbonate). Once alkalinity goals are reached, rebalance water. * Acid demand test kits and online calculators are generally calibrated with the assumption that the pH adjustment will be made with 31.45% hydrochloric acid. If acid is not HASA, check product strength. If not 31.45% consult manufacturer for equivalent dosage.